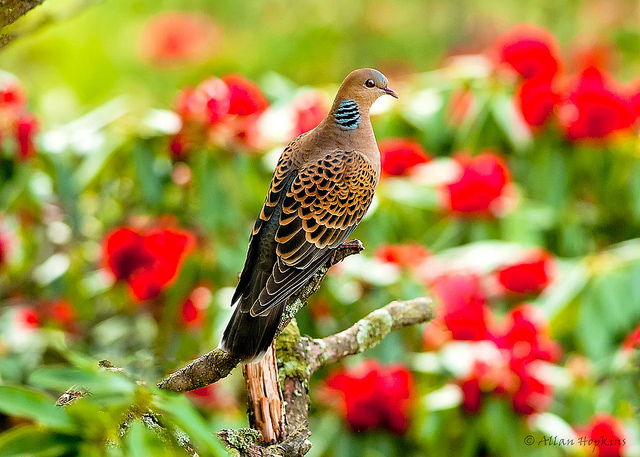 The Oriental Turtle Dove is a bird of Central and Eastern Asia. However, there are also a few birds in Scandinavia. 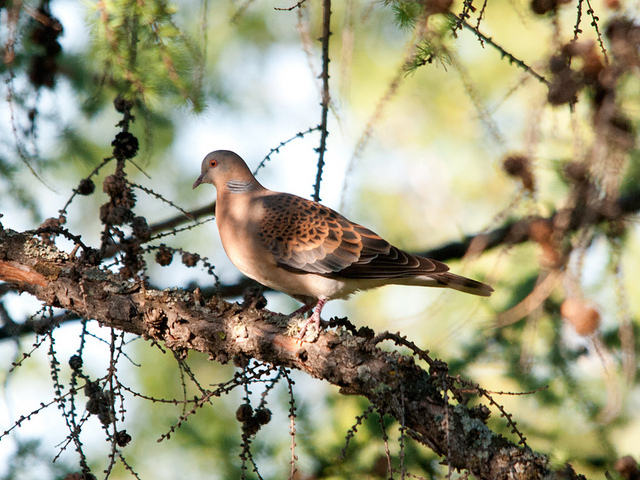 In the Netherlands the Oriental Turtle Dove has only been spotted once.